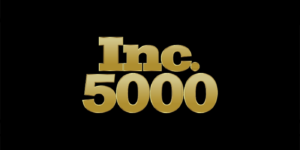 For the 4th year, Teads has been named one of the fastest-growing companies in America! This year, Teads was ranked #1948 out of 5000 and has grown 230% over the past three years. Teads has been named one of Inc’s Best Places to Work 2017! 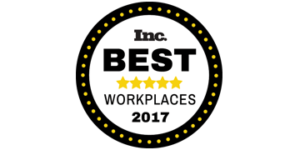 Inc.’s Best Workplaces is designed to recognize successful small- and mid-sized businesses that value company culture, offer standout worker benefits, and prioritize employee wellbeing. 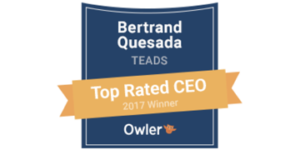 Bertrand Quesada, CEO of Teads has been awarded the Owler 2017 Top Rated CEO award ranking #45 out of over #180 top CEOs in the media and entertainment industry. This award provides a true market view of the best-loved leaders across 50 cities and 25 industries worldwide. 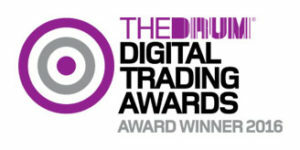 The Drum Digital Trading Awards recognise and highlight the best examples of digital trading in practice. They aim to reward those who can actively show what they do, day in and day out in work for their clients and themselves. Teads were also shortlisted in ‘Best Cross Platform Campaign’ for our work with Asda and Carat North. 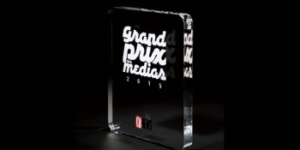 For the 17th edition of the Grand Prix des Médias with CB News, the award of the ad network of the year was given to Teads. This prize honnors the ad network who was the most innovative between 2014 and 15, amongst all the (on/offline) ad network selected by the jury. Journalists, media & agency representatives, advertisers and worldwilde media high profile personnalities were amongst the selected jury. This years’ ad network election, was set up by an online voting process from advertisers and media agencies. Crain’s Best Places to Work in NYC honors companies that are leading the way in building exceptionally productive, inspiring and cohesive work and employee environments. Businesses honored must be based within New York City’s five boroughs and participate in a company-wide survey. 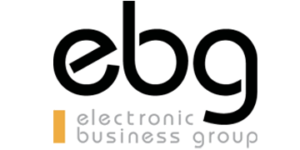 After being short-listed in the Top 100 innovative start-ups in France, Teads was awarded an EBG Disrupt award 2013 in the category of ‘Digital Content’, which recognised Teads’ innovative native video ad formats. 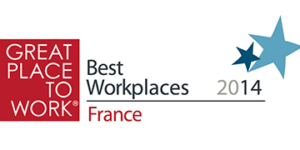 Awarded a Great Place to Work 2014. This honor was awarded based on the responses of anonymous employee surveys and the comparative analysis of Teads’ programmes and practices with other applicants. 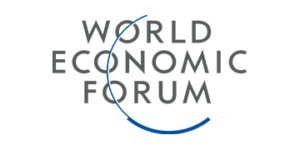 Global Growth Company status is awarded by the World Economic Forum for exceeding industry standards in revenue growth, promoting innovative business practices and demonstrating leadership in corporate citizenship. Currently, this award is only held by 370 companies worldwide. The Teads inRead format won Best Technology at the IPA Media Owner Awards, which recognises the most innovative and effective online advertising technology. 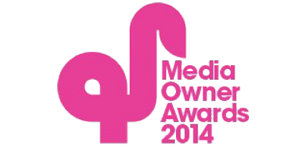 The awards were launched to showcase the best practice that online media owners can provide to agencies. Awarded as the “Top Digital Innovator” in the Portada Latin America Awards. Teads has been chosen among some of the leading companies and professionals revolutionizing the industry today. 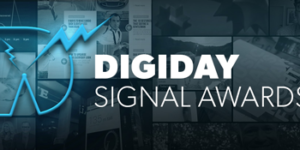 The Top Digital Innovator Award honored companies who were addressing existing problems with visionary and effective results, and pushing the industry’s boundaries. Teads has been recognized for its innovative offering to digital advertising with the rising adoption of the Native formats in the region. Teads’ inRead format awarded GOLD for ‘Best Use of Native Advertising’ at the Festival of Media Latin America 2015 Awards, which recognizes the most successful usage of targeting and contextual relevance in a LatAm campaign. The awards honor the media’s strongest leaders and brightest thinkers with the best media campaigns from across the region in the past year.